I love this! 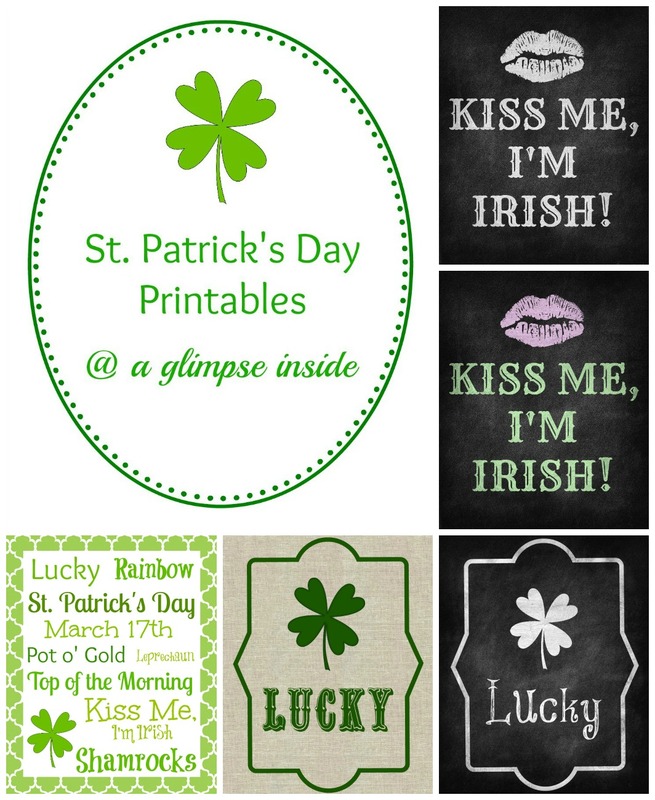 I was actually looking for some st. patty's day printables, these are perfect. thanks!